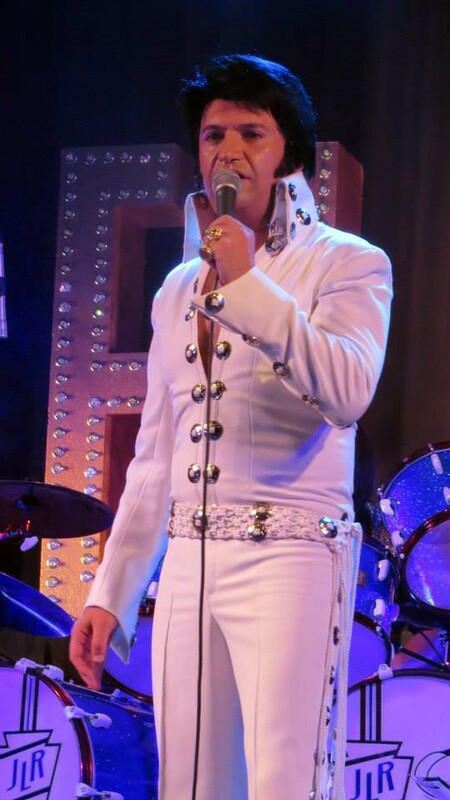 Elias is one of Australia’s Ultimate Elvis Tribute Artists performing for the past 10 years his tribute to the King of Rock’n Roll, Elvis Presley. Elias has built his reputation through his electrifying performances at club venues, corporate and private functions. (UETAC), qualifying Elias to represent Australia in the finals held in Memphis USA during Elvis Week held every August, competing against the world’s best. 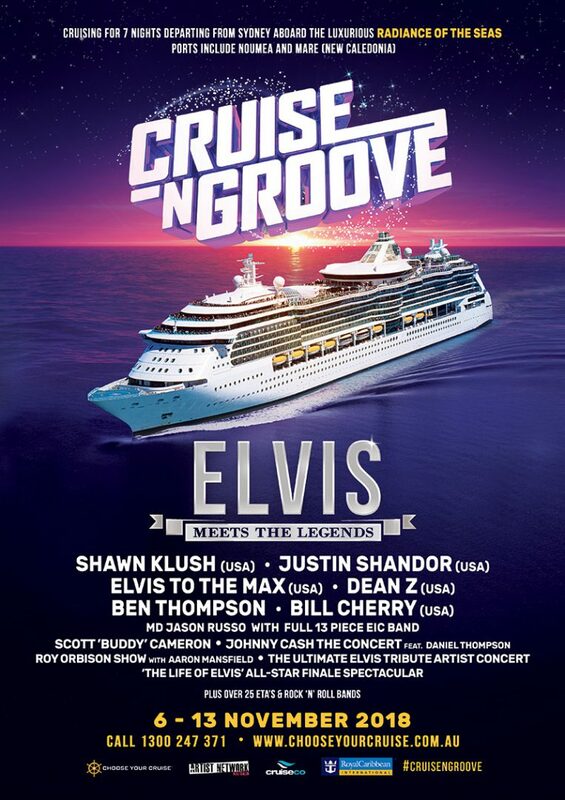 Elias performs songs from 60’s & 70’s era, combining the vocal and physical delivery of Elvis’ live performances. Combining vocal ability, precision moves, and stage presence, Elias delivers the ultimate Elvis Tribute experience.